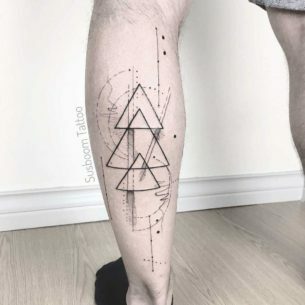 Geometry tattoo is one the style of tattoo art that develops really fast among or other styles. 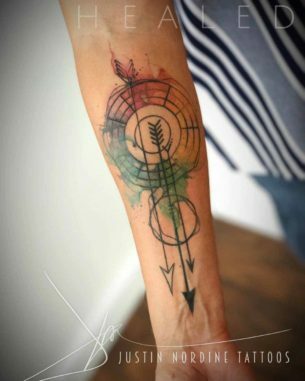 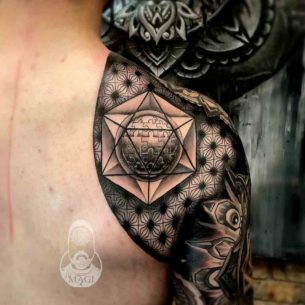 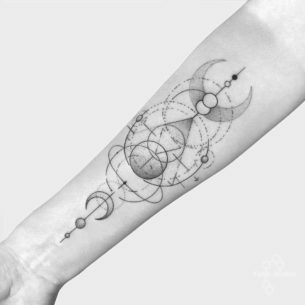 It is very easy to trace the whole variety of the style by the huge amount of unusual tattoo designs with interesting geometry and abstract elements. 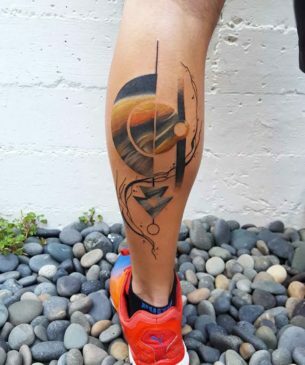 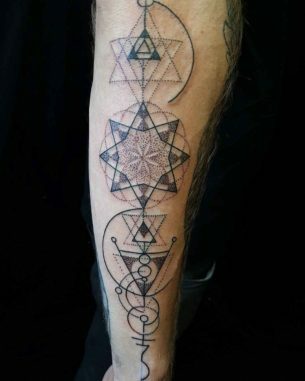 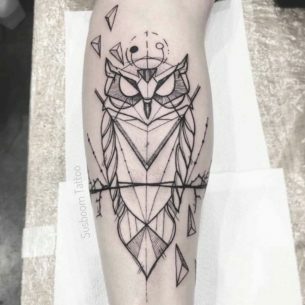 To create a geometry tattoo, the artist have to combine different standard elements and add some abstraction. 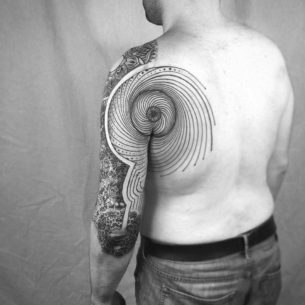 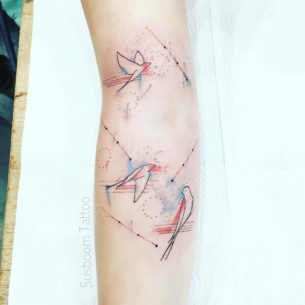 This tattoo genre is the one which lets artist some experiments. 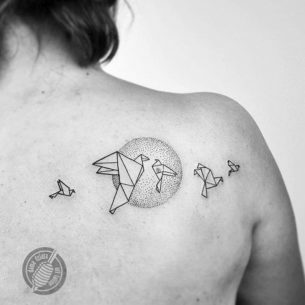 However, it is not an easy task to create a geometry tattoo design, but the result is almost always great. 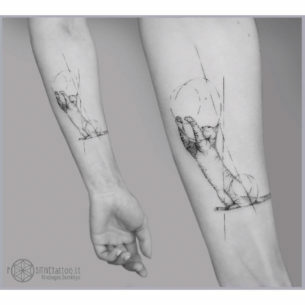 The work should be done by a professional, as the tiniest failure can ruin the drawing. 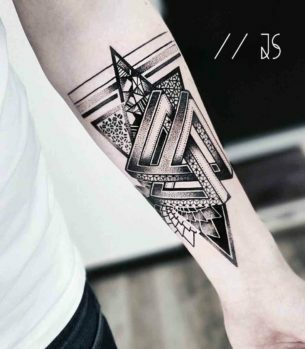 Only a qualified tattoo artist can do the stuff right or even create a new unique tattoo idea. 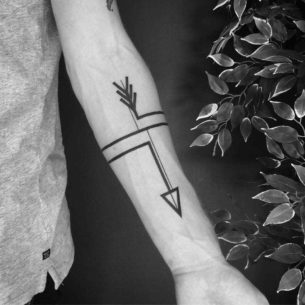 – or a number 3. 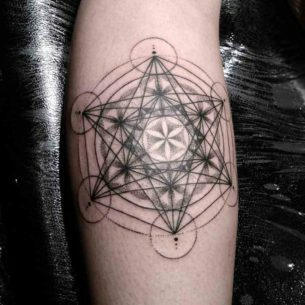 A good tattoo artist can easily combine lines in the geometry tattoo to create an image of a flower or animal. 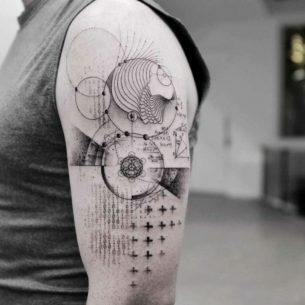 Such incredible artwork will surprise all the surrounding and draw a lot of attention. 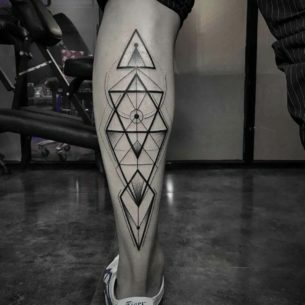 All geometry tattoos are a great way to express the inner world of the owner of such body drawing. 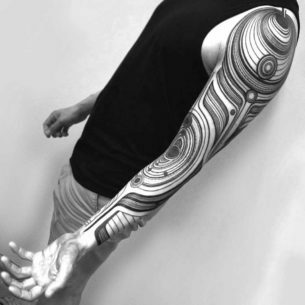 Plus, there are almost no limits for placement of such tattoos, it can be big or small.